Wireless Dynamic Glass, because it’s the 21st Century after all. What do phones, the internet and even power tools have in common? You guessed it: they all went wireless. And we certainly don’t want to go back to being limited by wires again! 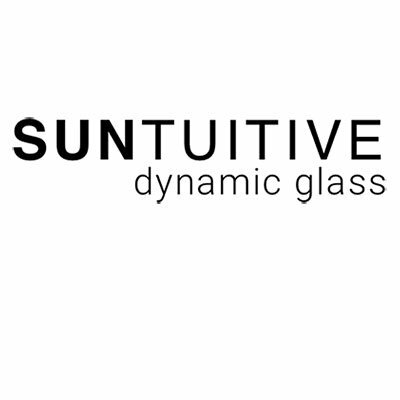 Enter Suntuitive Dynamic Glass; the wireless dynamic glass. 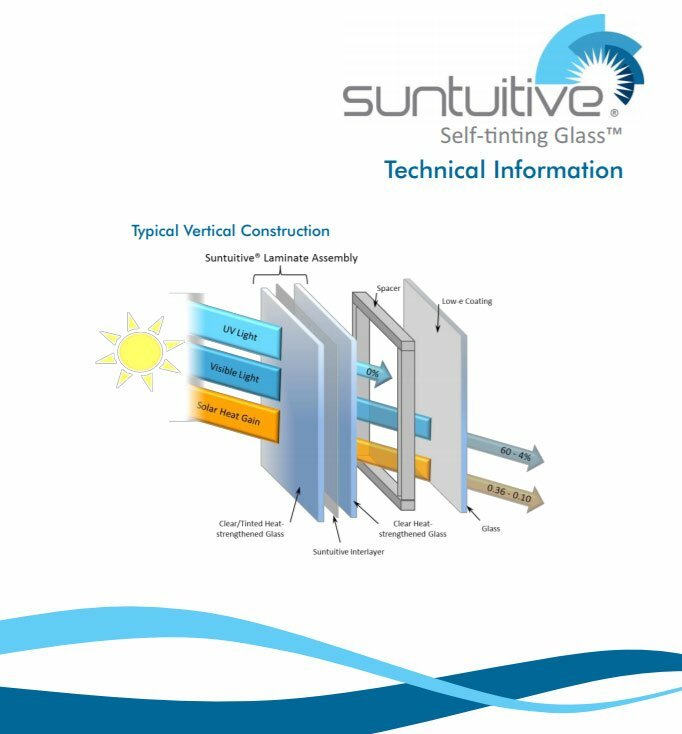 Suntuitive is the world leader in thermochromic self-tinting Glass Technology. This technology requires no wiring, controls, or external systems to operate! Many dynamic glass technologies are dependent on external power sources and external intelligence or software, but Suntuitive Dynamic Glass functions without wires. Our unique thermochromic interlayer technology is powered by direct sunlight and requires no wiring or additional power source. Suntuitive works simple, 365 days a year. 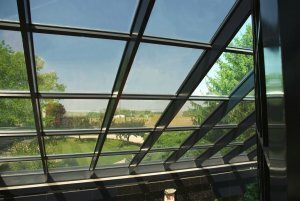 Suntuitive Dynamic Glass starts working as soon as it is being exposed to direct sunlight and tints continuously in direct proportion to the sun’s intensity. There is no need to program the glass prior to use; the technology is built within. Durable and inorganic technology that can be depended upon. Suntuitive will maintain the integrity of your framing system and will not compromise the warranty. No holes need to be drilled through the window frame as Suntuitive doesn’t need powered wires to function. Get an industry standard warranty on Suntuitive while taking no risks on the framing system! Wireless dynamic glass also means that there are no additional trades required when it comes to the planning or installation of the glass. Installation is simple, and maintenance is the same as conventional glass. Electricians to install glass? No thank you. With Suntuitive any glazier can install the glass as they would do with conventional insulating glass units. Advancements in glass and glazing products have recently come at a pretty hectic pace. 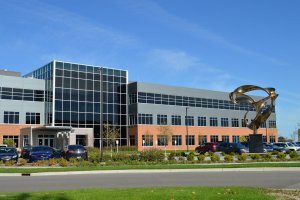 Innovations that are being created to improve the building performance and the occupant comfort are now available from more sources than ever. 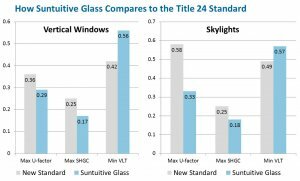 SUNTUITIVE® IS THE MOST ADOPTED DYNAMIC GLASS TECHNOLOGY WORLDWIDE -- Leading innovator in self-tinting dynamic glass with installations all over the world!